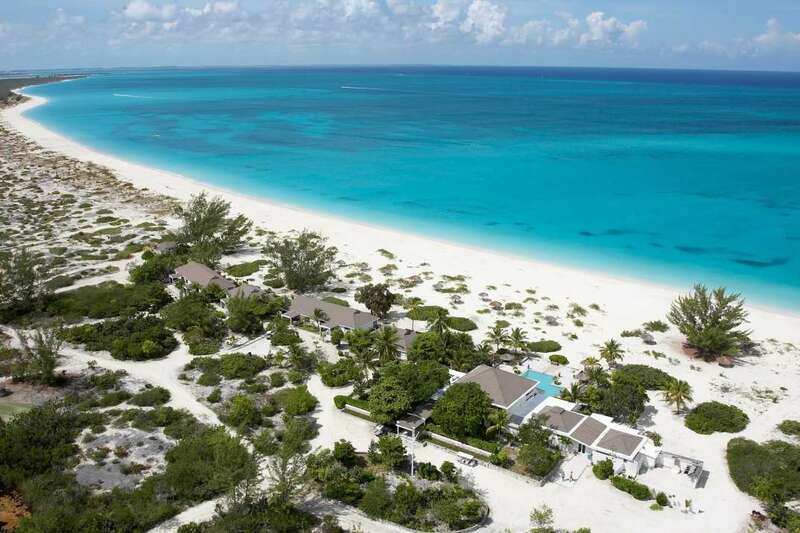 Lying just southeast of the Bahamas, the Turks and Caicos are two distinct island chains, each with their own special charms. The Caicos islands are picture-perfect tropical isles bordered by a barrier reef, and where you’ll discover Providenciales, home to the country’s top resorts, r... + Read More estaurants and cultural activities. A little further off the beaten path, the smaller Turks group offers the country’s capital of Cockburn Town, an attractive and historic city that’s home to the country’s international airport. Quickly becoming world-renowned for perfect beaches, luxurious destinations and a pleasant ease of foreign investment, this little corner of the West Indies is becoming one of the Caribbean’s hottest property markets. 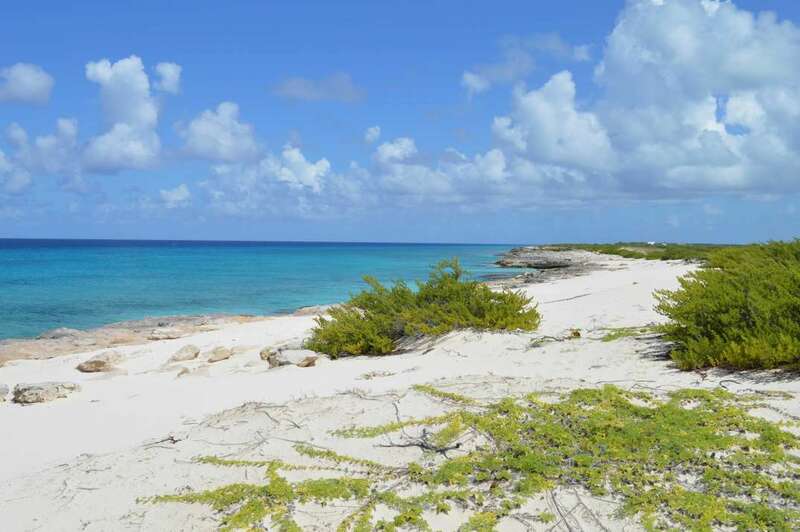 Opportunities to purchase a fully-private island here are rare, so potential investors are encouraged to act quickly.